1. Oak improves with the course of time. With the passing years, the colour of the wood gets more rich and appealing. 2. Oak, being a hardwood, is hard wearing in nature. Oak wood has been used for over centuries now in building trade and more, and is still the most preferred form of wooden flooring. 3. The grain that Oak wood provides is very attractive. It undoubtedly is the best alternative to patterned carpet due to the great grains and patterns formed already on it. This also helps to negate the presence of insects, as we all know that carpets are the breeding grounds for bugs. 4. Oak’s abundance and popularity has paved way for its availability in an amazing and astonishing array of styles, grades and dimensions, giving the consumer the opportunity to almost certainly find the look they are after. 5. Oak is remarkably resistant to fungal and insect attacks. What this means for you is less money spent on repairs and less potential damage to your floors. 6. Oak can be easily stained and colored. This is the major reason why it is the most versatile choice for people wanting to get great wood floors. It is available in shades from limited white to natural to very dark. They also range from contemporary looks to antique styles. 7. Oak has a prestigious flair to it. So, if you are looking for a way to give your home that old, sophisticated and prestigious look, then oak is the way to go. 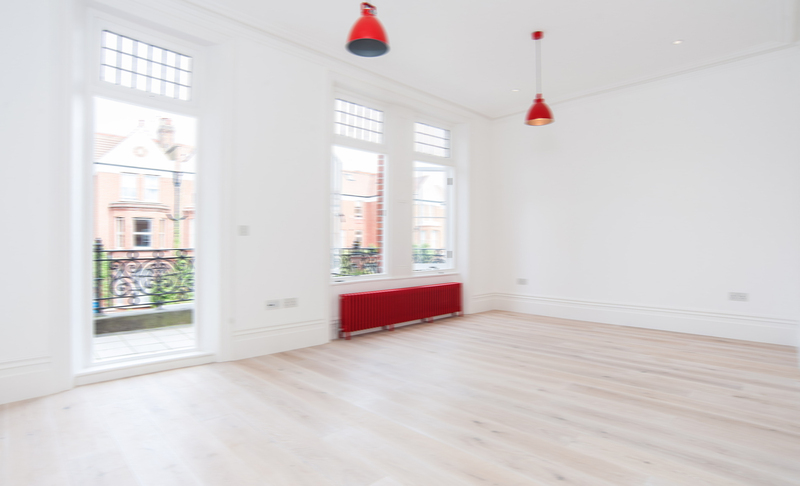 Taking all points in consideration, oak wood is the best option for wooden flooring. 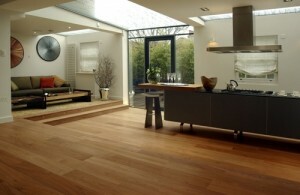 Remember to choose a reliable company for bespoke wood flooring in London to get the best services.